The Black Opera has never been known to follow rules. When the rules say you have to collab with a lot of rappers, until this point they’ve chosen not to. When the rules say image is most important, they’ve pushed their art to the forefront instead. When the rules say you have to explain to everyone what the meaning of each song is, TBO has chosen to leave it up to your interpretation and let the art speak. That has never been more apparent than with their new release “KOON SH!T”. You may or may not recognize the backing soundtrack of this song depending on which era you affiliate with, but you’ll undoubtedly recognize TBO’s fearlessness in efforts to push the art form forward. 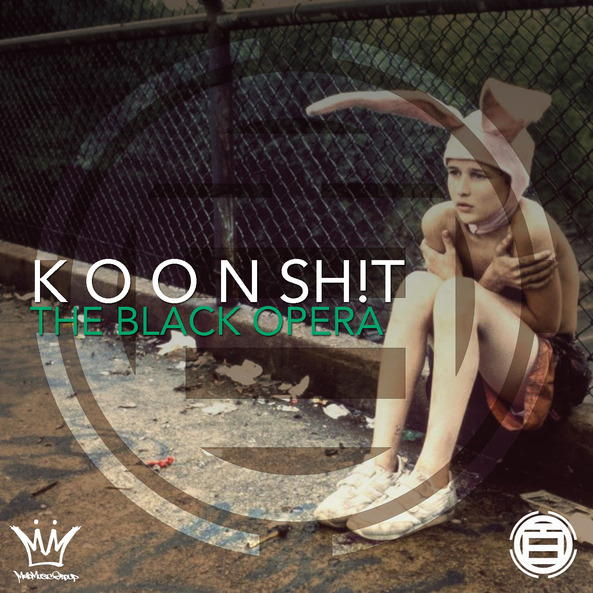 “KOON SH!T” is the lead song taken from a spur of the moment project called “80zBabiezToDa2Gz”. This ExperiMix, as they call it, was recorded at the mysterious TBOHQ in one weekend in May. TBO feels that soon is the time to expose this mix of experiments to the world. So keep your eyes and ears open for “80zBabiezToDa2Gz”, until then enjoy this “KOON SH!T”. 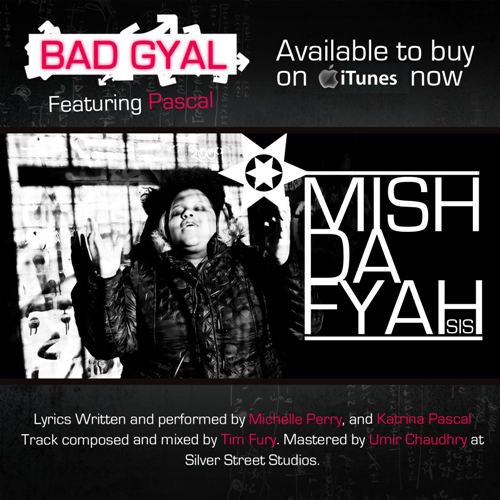 Mish Da Fyah Sis has dropped her brand new single ‘Bad Gyal’ featuring rapper Pascal. Already getting championed from leading blogs, Chris Goldfinger from BBC Radio One and Ben Price of Live’N’Unsigned, here is a UK talent that deserves your attention. She has a real ragga & rap influence which is unique and I love the beat too. This explosive urban anthem is produced by Tim Fury and gets a big thumbs up from us!!! ‘Bad Gyal’ is the jump off track from her forthcoming EP release ‘Roll Like Dem’ which all acts as a build up to her debut album. The future is looking bright for this talented songstress.